This year marks an important milestone for the annual Mediterranean Garden Fair and gives the organisers a chance to thank everyone who has supported them over the past 10 years; not just the visitors who have attended in all weathers but also the plant nurseries, volunteers and speakers who have made the day special for everyone. 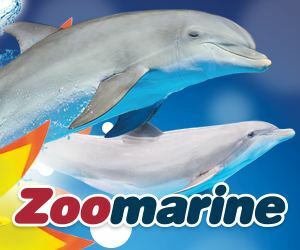 It has been decided to leave the entry fee at €1 per person to mark this special 10th anniversary. 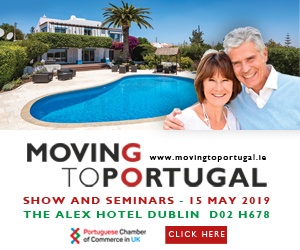 This type of event is common in other countries, and in other areas of Portugal there are some events where plants and gardens are celebrated; having a great range of plants for sale plus the opportunity to learn more about our gardens seems to be a winning combination. 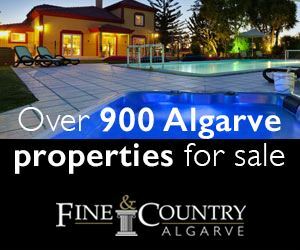 Portugal is a special place to make a garden and the Algarve even more so with its mediterranean climate and the tempering influence of the sea. 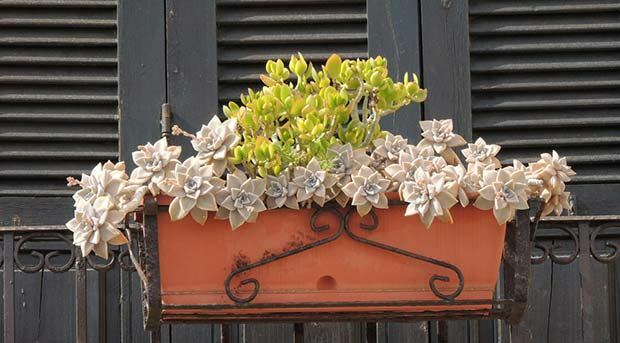 The Mediterranean Gardening Association was created in 2014 as a joint initiative by many keen gardeners who wished to continue and build on the events held previously under the banner of the Mediterranean Garden Society, to promote sustainable drought-tolerant gardens. 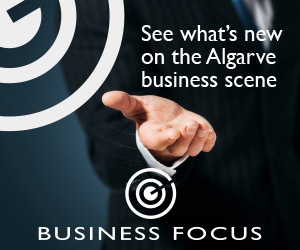 The establishment of a new Portuguese legal entity allowed the garden fairs to not only continue but to flourish. This year there will be 22 stands with plants for sale. As a response to the tragic fires which devastated the Monchique area, it has been decided to ask for cash donations which will be used to replace fruit and orchard trees and to re-establish burnt smallholdings and farms. MGAP is pleased to work with Ajuda Monchique who will distribute the trees. They have been supporting families who have not only lost their homes but, in some cases, their livelihoods. 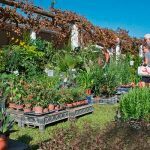 Plant nurseries are always encouraged to supply plants appropriate for Algarve gardens and they have learned that enthusiastic buyers will respond – finding the native plants, aromatic herbs, trees and shrubs that work here brings people to the fair each year. There is always something new, special and interesting to see and perhaps take home with you. 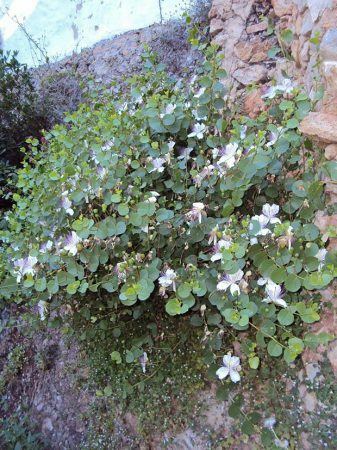 This year we have Jardim Seco bringing along caper plants for sale, usually hard to find. These tough plants grow in cracks and crevices of rocks and stone walls. 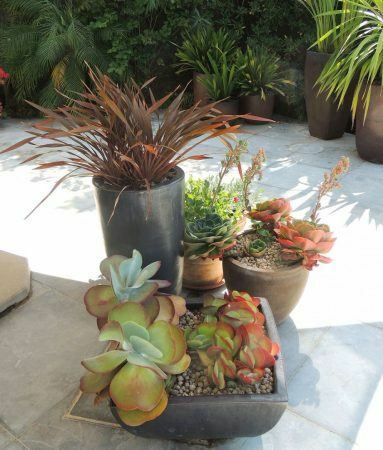 Plants grow well in nutrient-poor, sharply-drained, gravelly soils. Mature plants develop large extensive root systems that penetrate deeply into the earth. 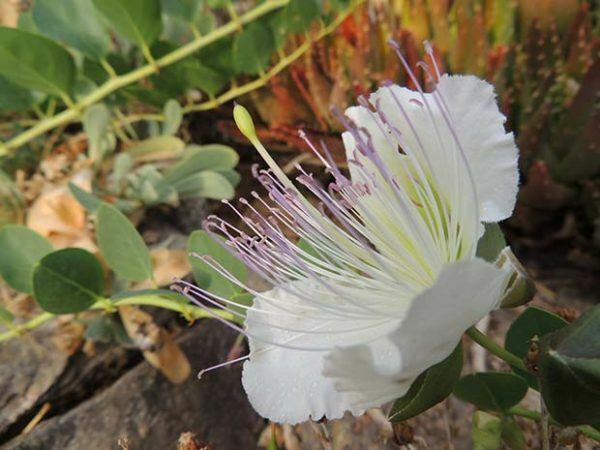 Capers are salt-tolerant and flourish along shores within sea-spray zones and flower on new growth each year. 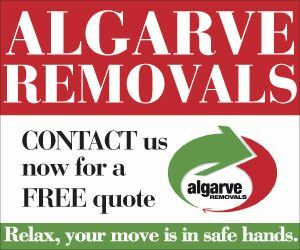 There are plants flourishing in Algarve gardens, why not try them in your garden? 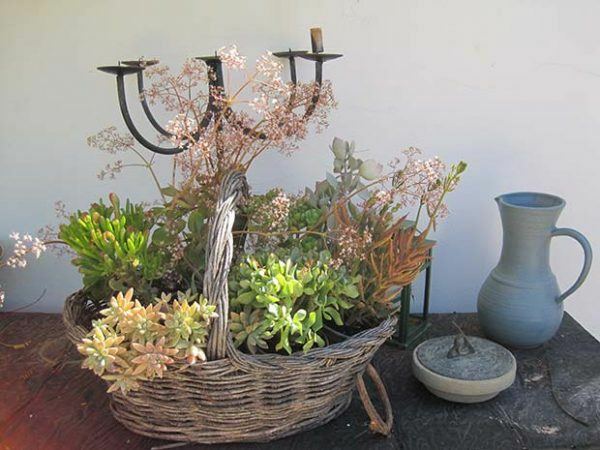 Nine new exhibitors are bringing a range of cacti and succulents, specialist plants from Africa, recycled garden furniture, wild flower paintings and organic products. Alongside these will be local family-owned plant nurseries with their full range of tried-and-tested plants for your gardens. 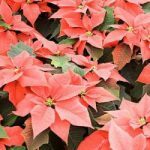 Tough, robust and drought tolerant as well as colourful and ornamental plants for your containers and vegetable plants to get your edible garden started for the new season will also be available. 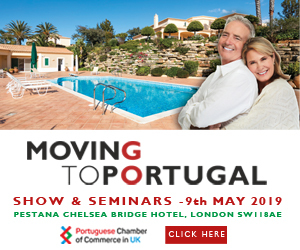 As usual, there is free entry to the talks: at 11.30am, ‘Tropical Medicinal Plants for Use in Your Garden or Kitchen’ by renowned herbalist and writer Fernanda Botelho; and at 2.30pm ‘The 20 Most Beautiful Native Species for Your Algarve Garden’ by João Gomes, founder of specialist native wild flower seed company Sementes de Portugal. 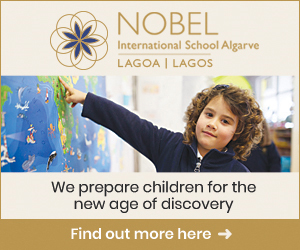 João will bring his range of seeds for sale and Fernanda will have her new 2019 Agenda and range of lovely books on herbs available. As well as advice from the MGAP Plant Clinic, books will be available in French, English and Portuguese, and there will be a special workshop for our younger visitors on how to make a portable garden at 11.30am. 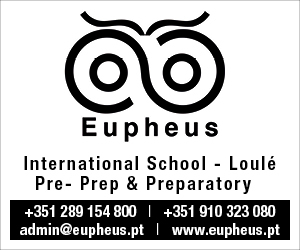 Numbers are limited, so to reserve a place, please contact Associação Semente de Alfarroba – 966 545 635. The historic courtyard setting of the Museu do Traje in São Brás is a great place to browse for plants, enjoy the refreshments, meet up with friends and learn more about our own very special Algarve gardens. We look forward to seeing you on Saturday, October 27, from 11am, to help us celebrate our 10th anniversary.